In the book .’Differentiate or Die’, the author claims that gone are the days when quality, price and creativity were differentiating ideas. Now the era has come when the preference, leadership, hotness(newness to market) etc have become the watch words for differentiation. Without a fit between the product and the consumer preference, the brand is doomed to fail. This article tries to find out how preference can be used as a differentiating factor in a rural market in comparison to an urban market. 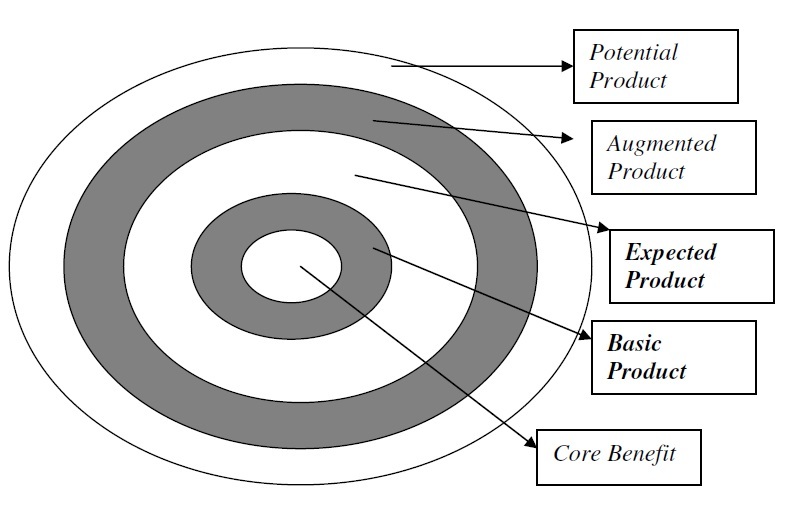 Most of the times, in the urban market, the products are offered at the augmented value level which is the preference there. But in the rural markets of India, the population still believe in utility rather than the extended values. So in the rural markets the product are still offered at the preferred basic or the expected level rather than the augmented level. For e.g.Hair products were introduced to rural India in an attempt to capitalize on a culture where hair grooming is taken extremely seriously by women.While rural women may wear faded saris and little jewelry, few step out without ensuring that their hair is in place. Consumer goods companies introduced a transplanted product from developed markets, the 2-in-1 shampoo/conditioner. But the product doomed because the companies failed to understand that the rural consumers did not prefer shampoos instead used soap to wash their hair. However, several years back, Hindustan Lever focused on product development strategies for rural consumers who still did not use shampoo in India. Rather than try to change instilled consumer behavior, product developers focused on creating an opportunity which offered convenience at low cost. The result was a new 2-in-1 soap, a product that cleans the hair and body, and is targeted towards consumers in rural areas. These are the examples of products which were introduced into rural markets after successful or near successful run in the urban markets with slight modifications. But what are the modifications which needs to be done when we take a product successful in the rural market to the urban market? 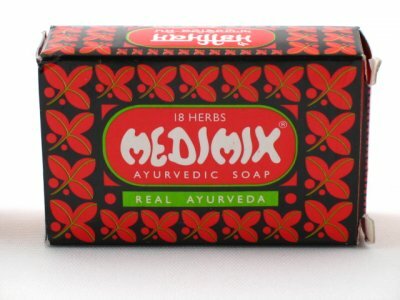 Medimix soap is an epitome where a brand which had modest beginnings in the rural market made it big in the urban market by trying to differentiate the product with the preference of the consumers. As a user of this brand since childhood, I have been a witness of the transformation of this brand, from a rural market, to grab the share of heart and mind of urban consumer. In 1969 , the brand was lauched in the market with its basic and the expected value in the rural market. 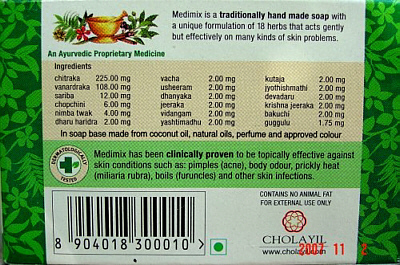 It was positioned as a dual purpose soap for both hair and body with ayurvedic components. Inside the carton of soap there used to be a note which described the usage method i.e to apply to hair and body and leave for 3 minutes and so. Thus the brand gave more importance to the utility side of the product which goes without saying is the preference of a rural mind. Few years back, Medimix was launched as a national brand. Then the company revamped the packaging and positioned it as an Ayurvedic product leveraging on the augmented value rather than the core value. The hair cleansing usage of the soap was completely removed from the positioning. The company brilliantly launched the new promotional campaign in line with the preference of the urban consumers for ayurvedic products to get closer to nature. The company also came up with new variants like Medimix Glycerine and sandal considering the preference of the urban population. Supplying ‘what the other people think is correct’ is what using ‘preference’ is all about. When these preferences get build into a product, it becomes successful.